Just as there is no comedy without tragedy, there is no party without heartache. The Halifax, NS singer-songwriter’s sixth studio album, Once Upon a Hell of a Time straddles the melodramatic and the melancholy. It tells the story of a man in search of love, coping with loss and looking for something more. The follow-up to JUNO Award-winning Coyote (2012), Once Upon a Hell of a Time making spans five years and a handful of locales; starting with the LA studio once owned by Elliott Smith and with sessions at The Farm Studios in Vancouver, The Sonic Temple in Halifax, The Boiler Room in New York and Breakglass Studios in Montreal along the way. The bulk of the album was recorded with co-producer Loel Campbell (Wintersleep) during an intense two month period in Montreal during the summer of 2016. “Ola Volo” was inspired by the work of the celebrated artist and illustrator Matt discovered when he became entranced by a mural she did for a Vancouver bar where he happened to be DJ’ing one night. Matt was later introduced to Ola by Loel Campbell and he asked her to create the album cover for Once Upon a Hell of a Time. “I was living in Vancouver at the time and was DJing at a bar called The Heatley on the east side. I saw this mural on the wall and it took my breath away. It was behind the bar and took up the whole wall. I asked the manager, “who did this?” and found out it was Ola Volo. I looked up her work and realized how prolific she is. She has a very recognizable, distinct style, and she’s known for doing a lot of huge murals but she also does smaller pieces. Every time you look, she’s got a new piece up online. Ola Volo (Acoustic) is the first track being released from Matt Mays’ Twice Upon a Hell of a Time which is a track by track ‘unplugged’ version of his 2017 record Once Upon a Hell of a Time. Matt co-produced the new album with award winning producer Eric Ratz. Halifax Bloggers’ Midweek Mixdown features great tracks by Moscow Apartment and Matt Mays! Read Canadian Beats’ review of ‘Twice Upon a Hell of a Time,’ Matt Mays’ new album! 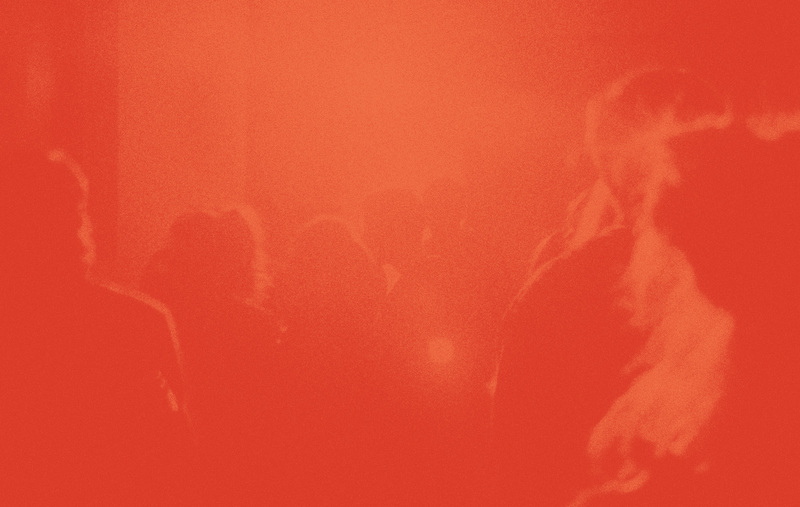 Hear great tracks by Mode Moderne, Victory Chimes and Matt Mays in Comeherefloyd’s latest 415 // Indie Fascination roundup! 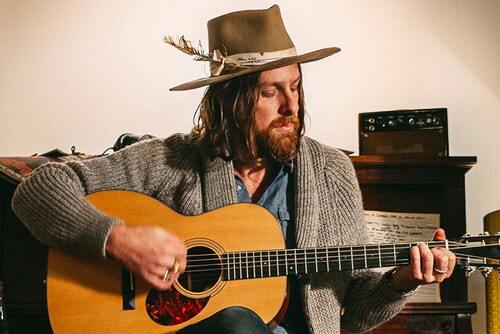 Matt Mays chats with Musicmusingsandsuch and gives a shoutout to Adam Baldwin! The Top 100 Canadian Singles reviews ‘Twice Upon a Hell of a Time,’ the new album from Matt Mays! 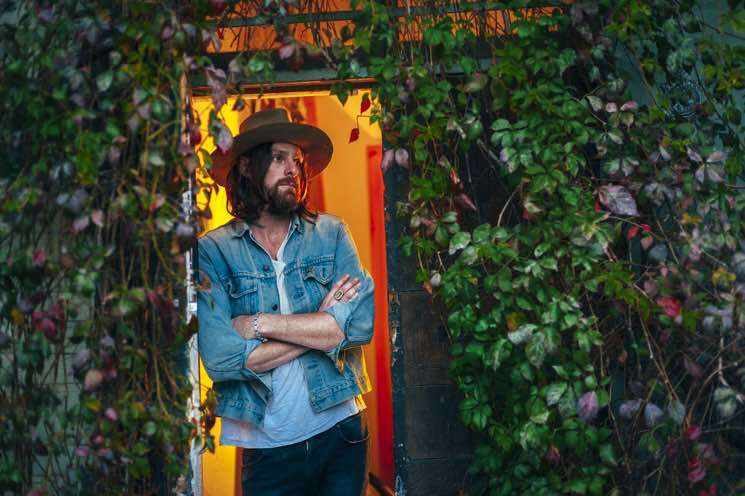 Read SOCAN Music’s great interview with Matt Mays on his new album ‘Twice Upon a Hell of a Time’ and more! The Girls at the Rock Show include Matt Mays’ acoustic version of “Ola Volo” in their New Music roundup!